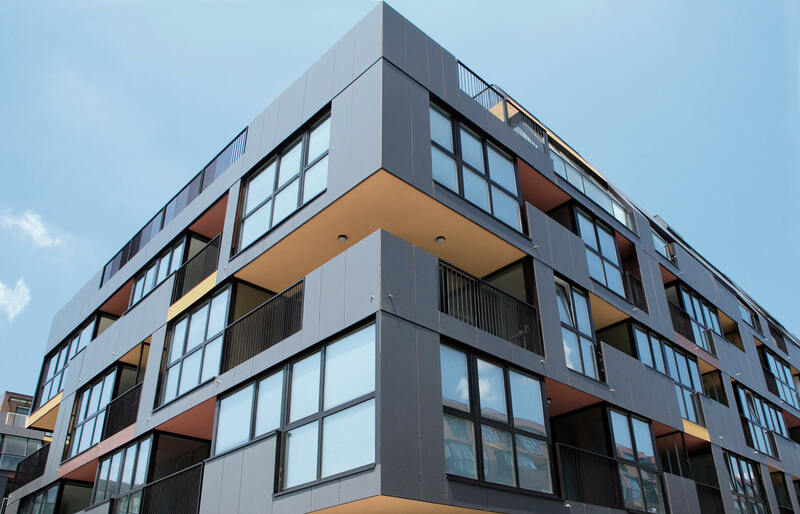 Modular building could be the key to tackling supply issues in the affordable and social housing sectors, the chair of Homes England (HE) has suggested. Speaking at this year’s Central Housing Investment Consortium conference, Sir Edward Lister reaffirmed his commitment to land buying and engaging in “substantial” site acquisition deals. However, he said HE is also looking at prioritising modular building and favouring local authorities that back this idea. Sir Edward stated that modular building “meets the right price points” and could potentially attract new talent to the sector. This, he said, would lead to traditional building moving to “the top end of the market and nowhere else”. Furthermore, Sir Edward suggested modular construction is a viable approach as it lends itself to high volume house building. Indeed, he argued that since there are expectations that 300,000 homes will be delivered each year by the early 2020s, building rates can only go up dramatically if the sector does “something different”. Sir Edward went on to warn local authorities that if they are reluctant or unwilling to work with HE on home-building projects sourced through alternative methods beyond a single funding pot, they will be bypassed in favour of those who feel more positive. He added that high demand will also play a big part in determining where funding goes, with the average wage and house prices also being considered. For further information on any of the points raised in this article please contact Andrew Murray in our Social Housing Team.